Further details of the European city excursion and the two overnight excursions within Germany will be posted when available. Please note that the flight route may require connections in the U.S. or Europe. Dates and routings are tentative and subject to change. 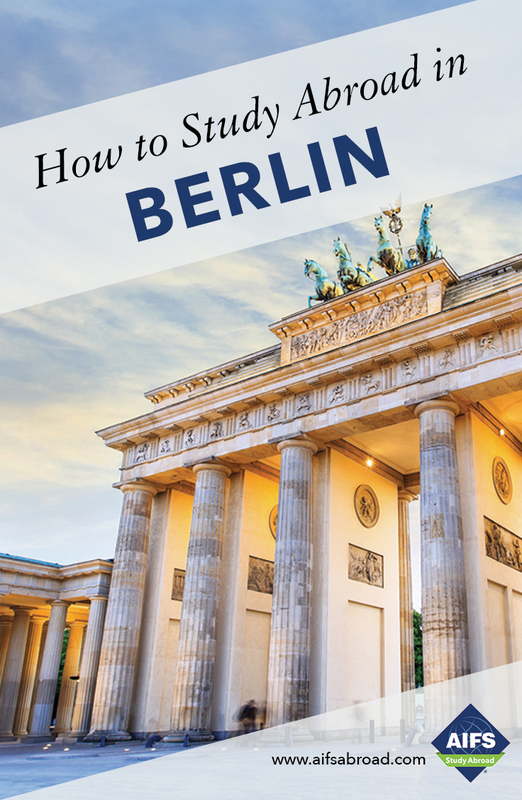 Students not selecting the AIFS Flight Package are responsible for arranging their own U.S.-Berlin-U.S. flights according to the most up-to-date itinerary.